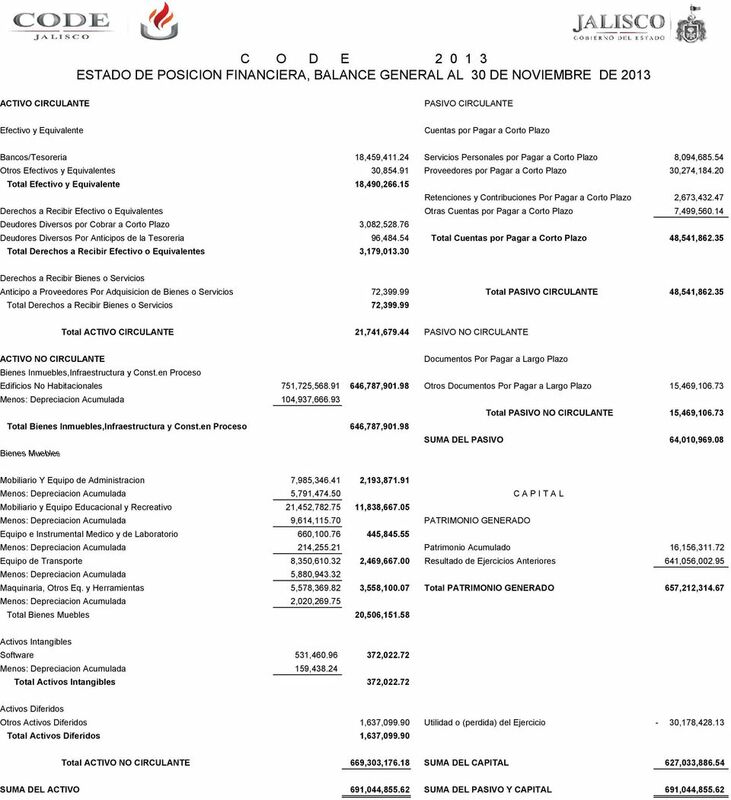 Download "C O D E 2 0 1 3 ESTADO DE POSICION FINANCIERA, BALANCE GENERAL AL 30 DE NOVIEMBRE DE 2013"
ESTADOS FINANCIEROS 2013 INFORMACION FINANCIERA GUBERNAMENTAL: 1. 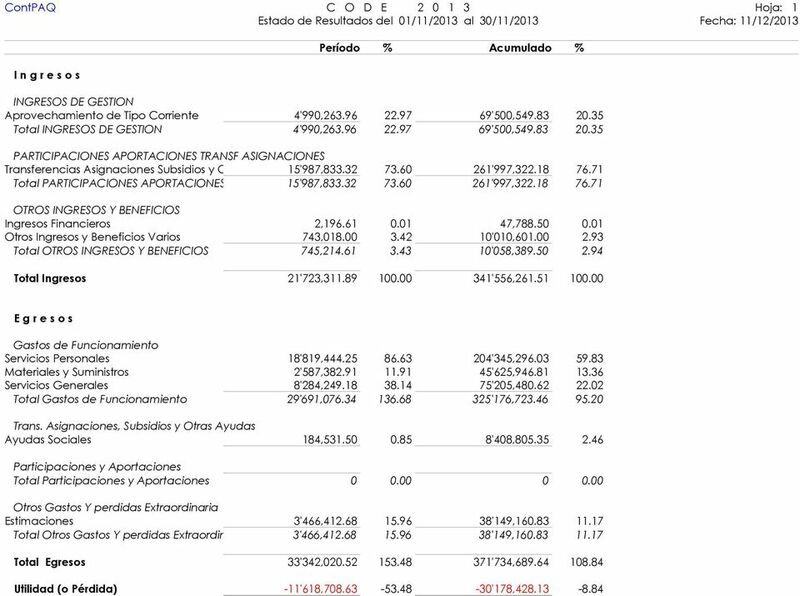 ESTADO DE SITUACION FINANCIERA 2. ESTADO DE ACTIVIDADES 3. 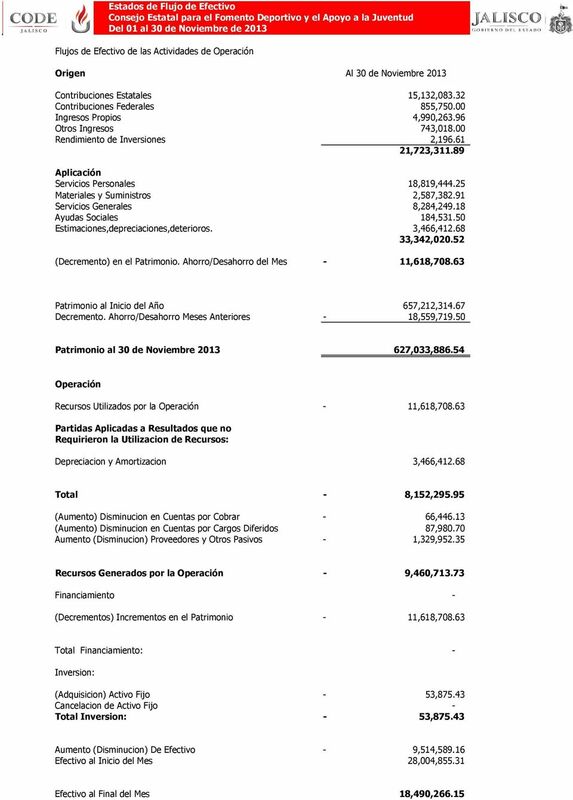 ESTADO DE CAMBIO EN LA SITUACION FINANCIERA www.tulum.gob.mx AV. TULUM OTE.